This stunning silver coin is struck from 99.99% pure silver and features the 2018 Year of the Dog design gilded in spectacular 24 carat gold. Each coin is accompanied by a numbered Certificate of Authenticity. 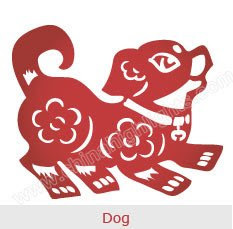 The Year of the Dog Gilded Edition coin is housed in a red and black display case and illustrated shipper. 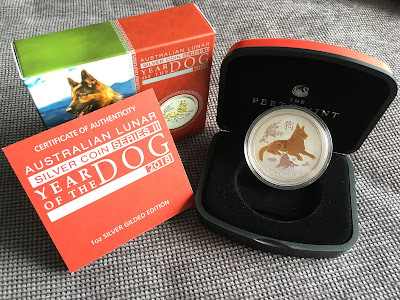 The Perth Mint will release no more than 47,500 of the 2018 Year of the Dog 1oz Silver Gilded Edition individually from a maximum mintage of 50,000.